AMID PRO is our flagship trading platform. Direct Access trading application, it is the perfect solution for professional traders and institutions; trade stocks, options from a single account. We continually invest in the latest trading technologies to deliver real-time quotes and executions faster, advanced order types, basket trading, charting, and multi-account management in a real-time environment, real-time streaming news. AMID Pro delivers a robust trading system to professionals that demand highly established market data and performance. 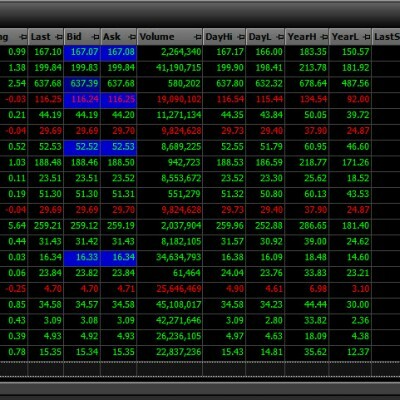 Traders of all experience levels can easily design and customize layouts and rules to best fit their trading style. Keyboard traders and point and click traders are covered with fully customizable home screens and AMID back office. Create attached orders directly within the Orders panel, including bracket, stop limit, profit taker, One Cancels Other. 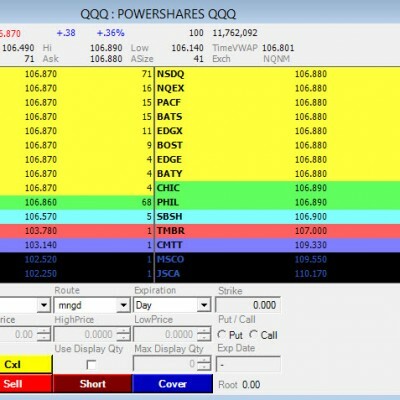 Add multiple Watch lists to view groups of contracts and create customized Market Scanners. View interactive, customizable charts that support studies and trend lines. AMID Pro Level II data furnishes real-time quotes from all the major exchanges, enables you to see bid’s and offer’s in the market and provides insight into potential points of resistance and support. 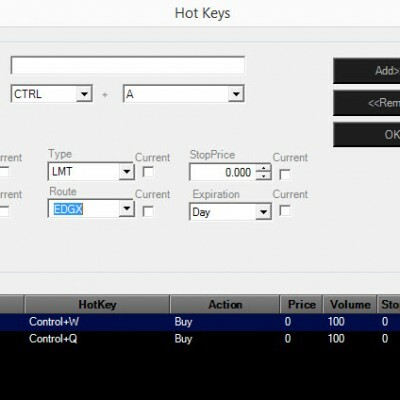 You can track liquidity at each price level and quickly pre-load positions with a click of Position button or hot key. 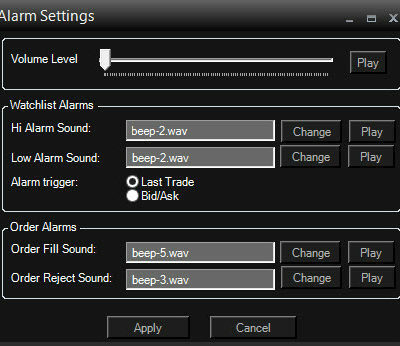 You can create custom hot buttons to automatically send orders, configure timeframes and change display options. AMID Pro charts are updated in real time. Real-time historical and intraday charting is available. 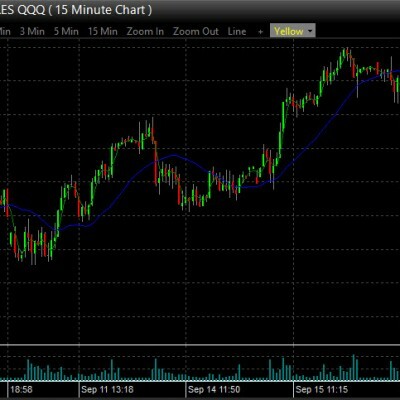 The chart window is fully customizable and includes indicators, moving averages and other indispensable features. You have an option to set real-time alerts based on price, time, margin and volume that notify you of important changes in the market. 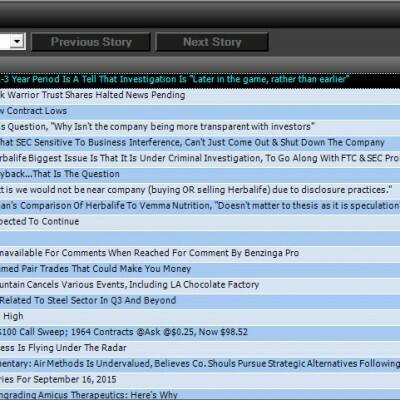 AMID Pro allows you to get the latest stories that are moving the market by simple scrolling of the dynamic news window. With this feature you will always stay abreast of all important developments. 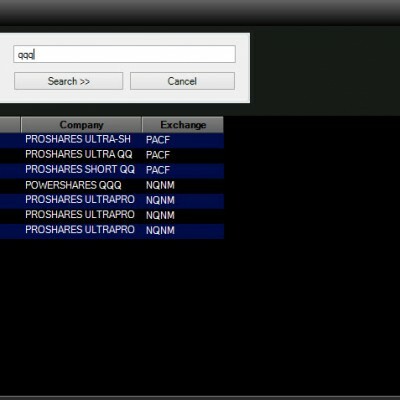 With the symbol search function you can search any stock by simply typing the company name or symbol into the symbol box. Time and Sales window displays all trades that have taken place for a chosen symbol. 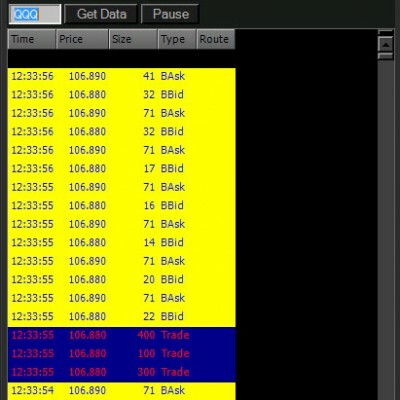 Trades are color-coded to show whether they have occurred at the Bid, at the Ask, in between the Bid and Ask, or above or below the Bid or Ask. You can link the Time and Sales window to your level 2 window. 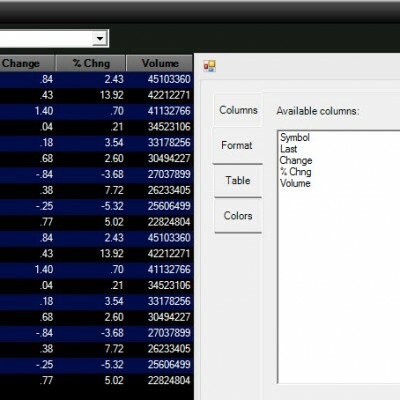 The Top List window provides you with 50 symbols that are most active, highest gainers and losers according to price change or % change net change in real-time. 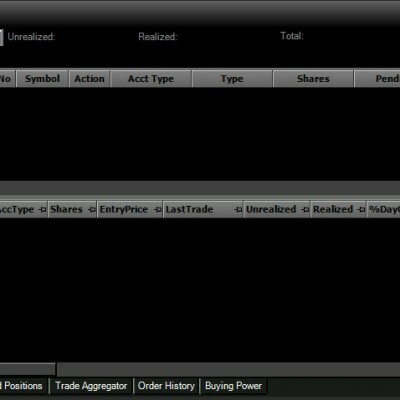 AMID Pro portfolio window provides real-time account and order management and includes information about all orders; open and executed orders, closed positions, realized gain/loss, buying power, and order history. Implement complex options strategies. 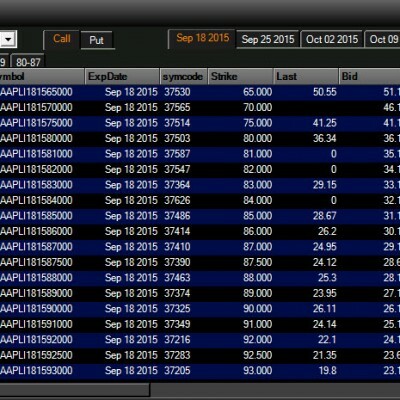 Switch up the layout to view different fields such as theoretical price, implied volatility, probabilities and more. A dedicated service team for this platform can answer any questions you may have. The Ideal Trading Platform for Stocks and Options with Over 100 Order Routing Destinations.